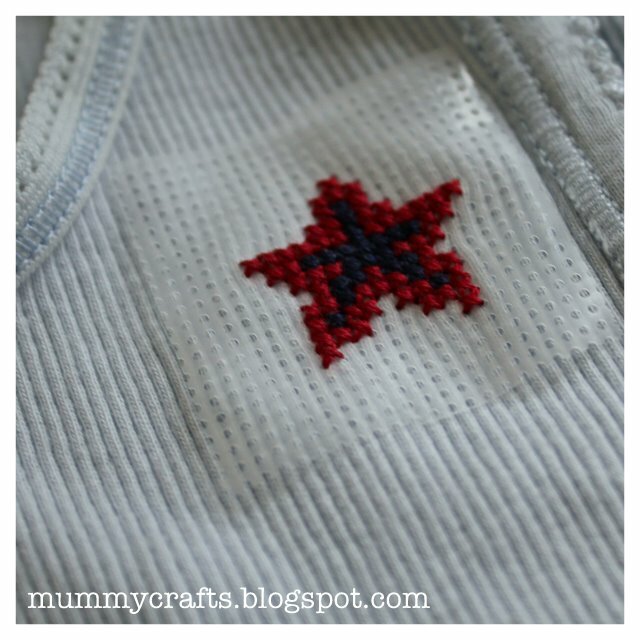 stabilise cross stitch on a baby singlet. allowing it to be removed once you have finished stitching. but recently my little stash ran out. 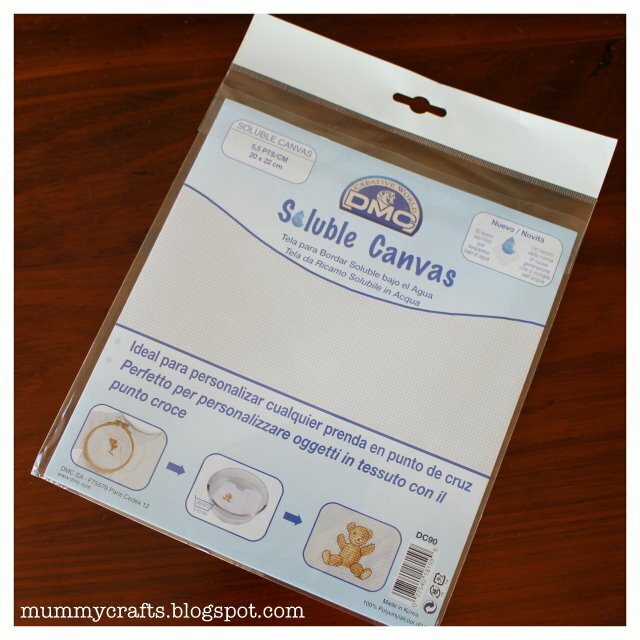 This canvas is like a thin plastic sheet with tiny holes punched in it. stitch your design on a small piece then dissolve with water. but sitting in a spot with good natural light fixed that. So you’ll be seeing more singlets in my Madeit store very soon! hey ! that's an interesting product ! Thank you for the great idea! This would be a fun way to add a little label to a quilt, or really anything. I love the idea of a small, beautiful project, quickly completed.